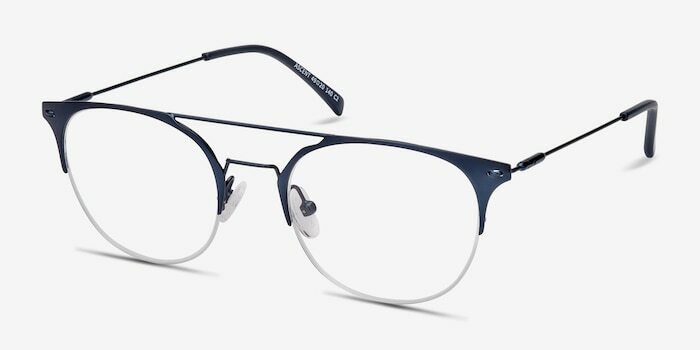 Get a sharp look with Ascent, designed for fashion icons and the high street. 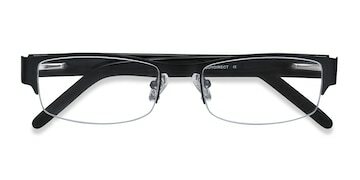 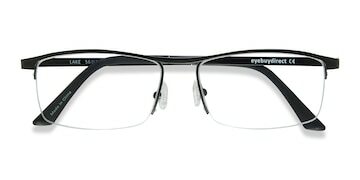 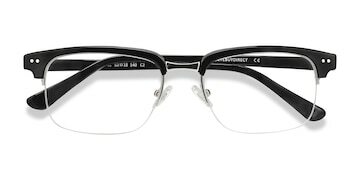 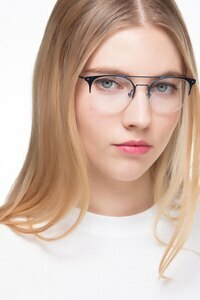 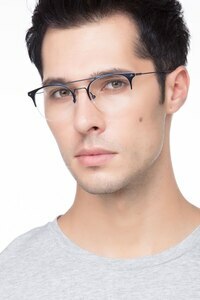 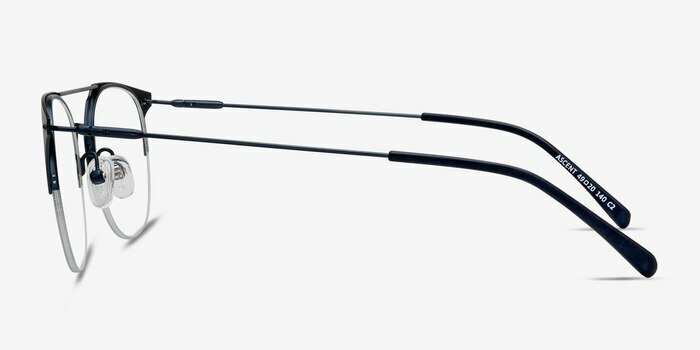 Ascent comes with semi-rimless frame in deep navy metal that enhances the round shape of the lenses. 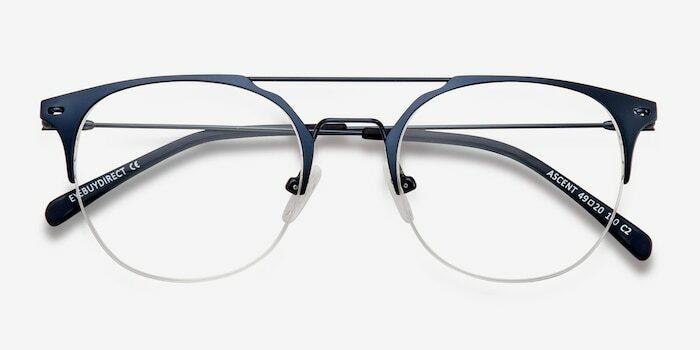 A unique double nose bridge with adjustable nose pads make sure they fit perfectly. 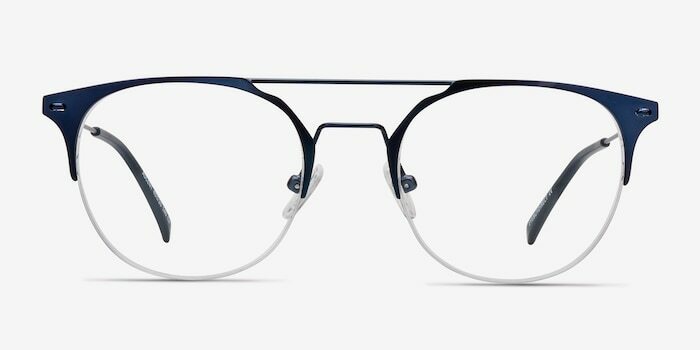 Stud accents on the hinges complete this fashionable look.